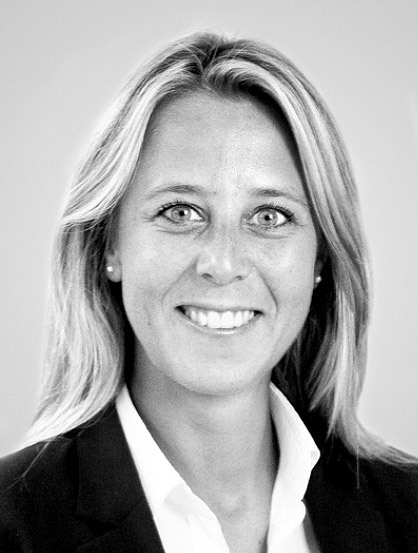 Cathrine Birkenes (on maternity leave) joined Crux in October 2012. She works with companies in a range of sectors, including IT, energy, seafood and retail. Cathrine is a dedicated project manager and client support on numerous Crux accounts with special focus on financial reporting, corporate governance and sustainability as well as digital communication and distribution. She also has experience from numerous M&A- and IPO transactions. Prior to joining Crux, Cathrine worked for five years in various roles related to financial services and has operational experience from financing and IR within the real estate industry.